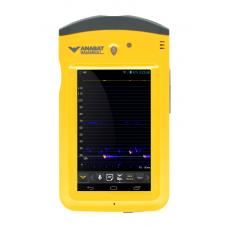 Our Anabat Systems range offers state-of-the-art devices for you to monitor the ultrasonic echolocation calls of bats for species identification and activity monitoring. Check out our full range of detectors and accessories ideal for active, passive and mobile monitoring. Lightweight, compact, and easy to use passive bat detector with the convenience of AA batteries and built-in GPS. Features both full spectrum & zero crossing recording. 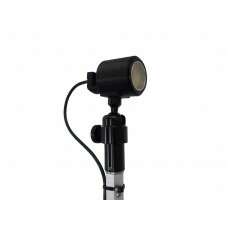 Price shown for detector only, click on product for microphone options. 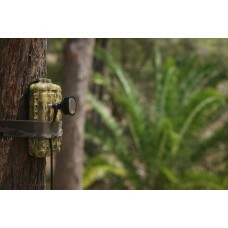 The all-in-one device designed for active bat detection and recording. 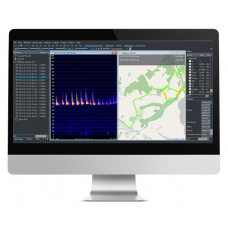 Analysis software that can streamline how you collect, analyse and report your bat call data. 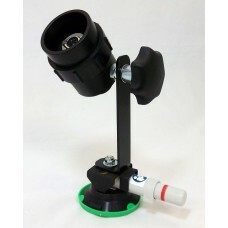 The car mount is fixed on the roof of a vehicle to provide you with a fast effective solution for mobile monitoring. The threatened mount provides a secure way to deploy microphones with extension cables. 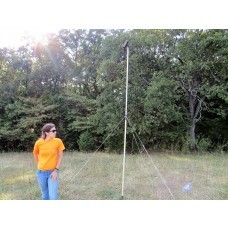 The perfect solution for raising your detector or microphone off the ground. 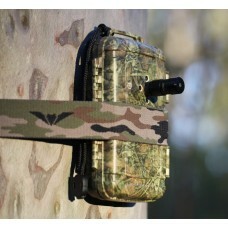 The case provides a protective cover and soft interior to safely store the Anabat SD2, Walkabout, Express, or Swift detector between uses. 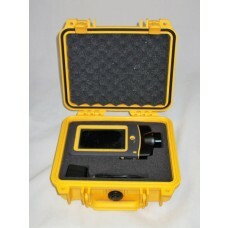 The weatherproof carrying case is designed to safely and comfortably transport an Anabat detector and accessories. The lightest, most compact and easy-to-use passive zero crossing bat detector on the market.